When starting a bullet journal, it's always best to begin simply and minimalist. 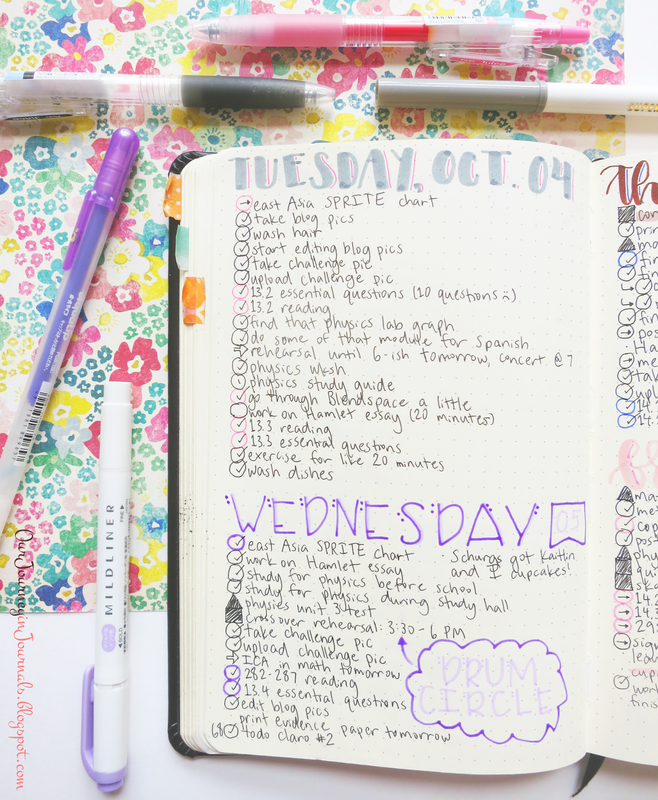 If you're still trying to figure out and adapt the bujo system to the best of your needs, then it's a good idea to avoid unnecessary frills. I'm also a big proponent of the idea that you don't need specific tools to plan well. 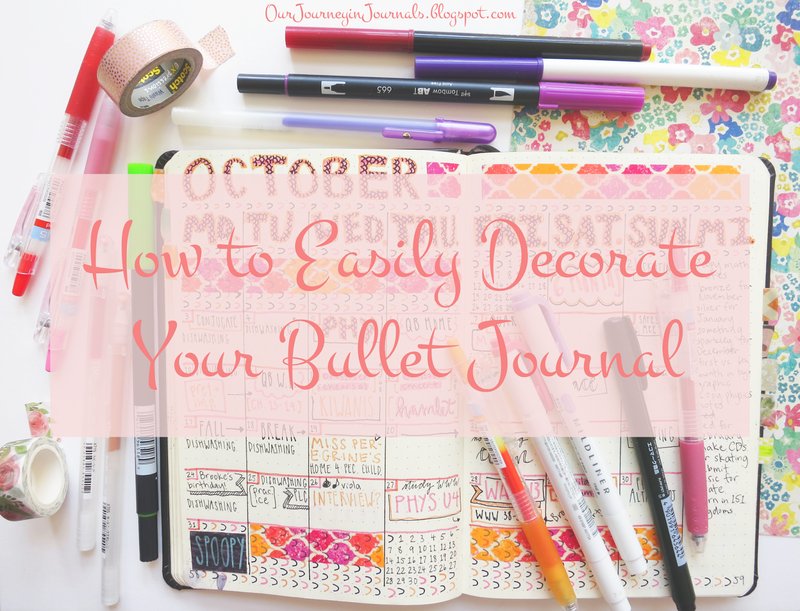 However, it can still be fun to decorate your bullet journal; the hard part is making things pretty whilst avoiding hours of work dedicated only to embellishing your pages. 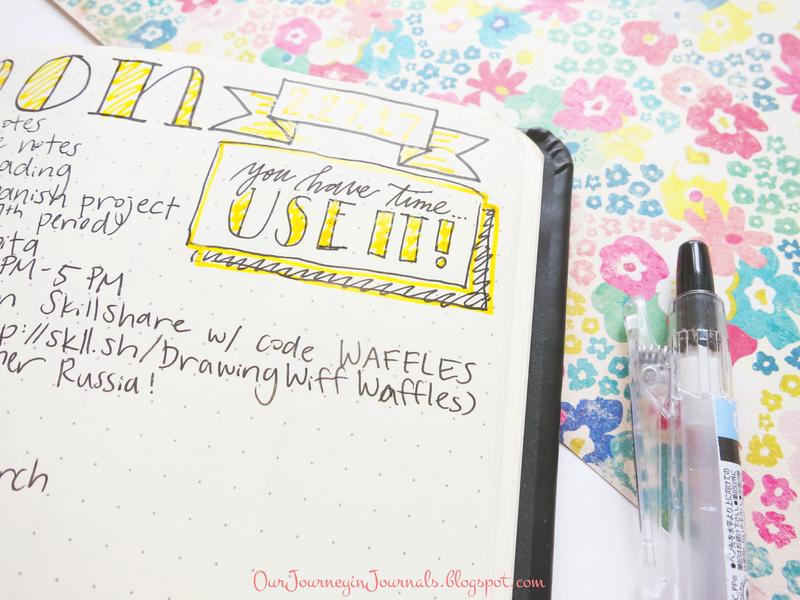 Thus, I've gathered up some ways that you can easily decorate your bullet journal! Stickers are a very popular thing to use in the planning community, and the same goes for bullet journaling. 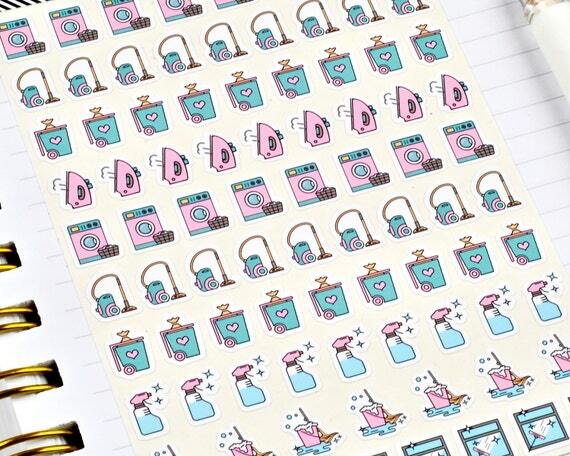 There are stickers purely for aesthetic reasons that you can place wherever you have some blank space that you feel like sprucing up, and there are stickers that are both cute and functional. Just by searching through Etsy, you can find stickers that can save you a lot of time in making spreads but still make things look nice - and with minimal effort on your part. 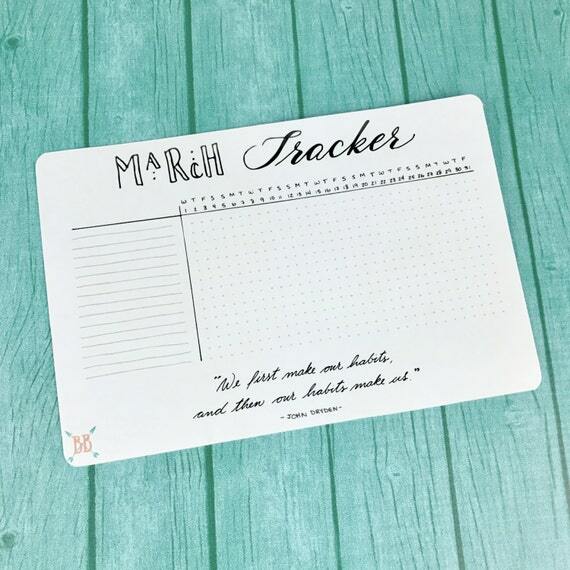 There are tracker stickers, date headers, banners, icons for specific appointments and events, and so much more. Doing art is always a beautiful way to decorate your bullet journal, and I personally like to do calligraphy or draw out mandalas. 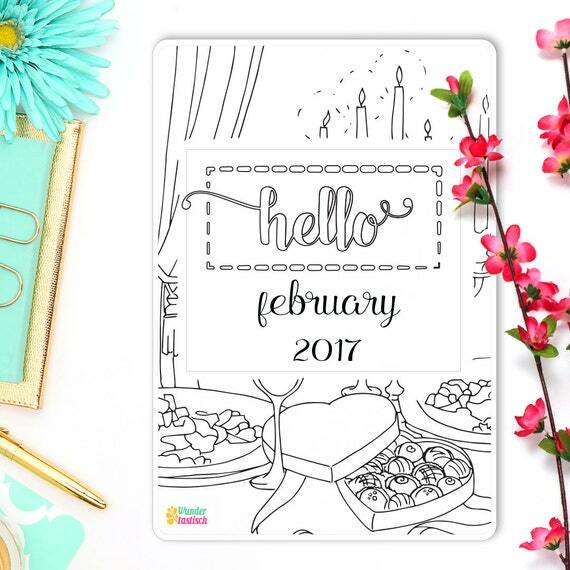 However, kind of in the same vein as artwork, coloring inserts are a specific type of sticker that make it really easy to add some art to your bujo. 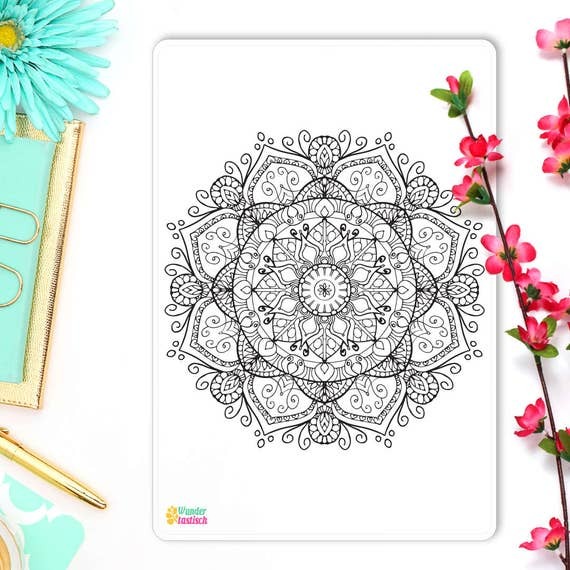 Stickers like these are designed to fill a page, so you can just color without having to draw anything. Washi tape is such an easy thing to get addicted to. 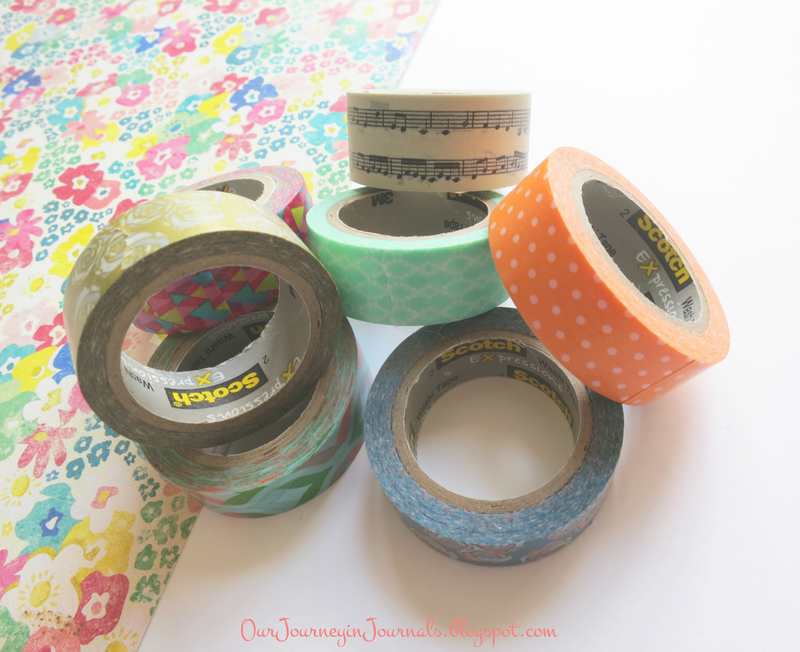 For those of you that don't know, washi tape is a type of Japanese paper tape, though it is also sold very commonly in the US (for example, Scotch makes some), and it's also so easy to get sucked into buying a bajillion rolls of this stuff. It comes in so many different patterns and sizes, so there's lots of variety to choose from. Just place some washi down on a page, and it can make a great border or divider, page flag, or any other sort of decoration. I personally use washi tape in every single one of my bujo monthly setups. I absolutely love hand-lettering, so it's a no-brainer for me to include it a lot in my bullet journal. Calligraphy is the main way that I make my bujo all pretty; all of my date headers and titles for collections are hand-lettered, and there are also random doodles throughout my bujo. If you want to start learning calligraphy, then I suggest starting out with faux calligraphy, but if you feel a little more confident, you should also check out what I consider to be the best brush marker for beginners. Another very easy way to decorate your bullet journal is just by using different color pens and markers. 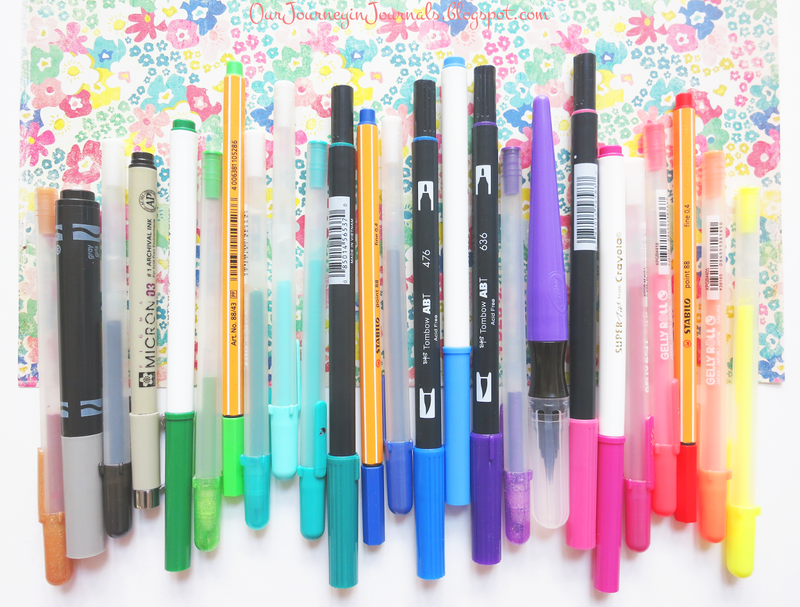 It's a simple way to make interesting-looking doodles or add variety to your words. I especially love the Sakura Gelly Rolls for this purpose since they are available in so many different effects. There are the Metallics, the glittery Stardust pens, the fluorescent Moonlights, and much more. And speaking of, doodles are a great and simple way to add little bits of ornamentation to your bujo spreads! You could draw things such as icons, banners, or borders. People often use weather icons and date header banners in their daily spreads, and I personally draw little banner things with special things that happened or things I want to take specific note of that day in my own daily spreads. I also sometimes draw small doodles in my monthly memories spreads. Memorabilia can be used both for memory-keeping and as decoration. By memorabilia, I mean "scrapbook-y" things like concert and movie tickets, photographs, etc. 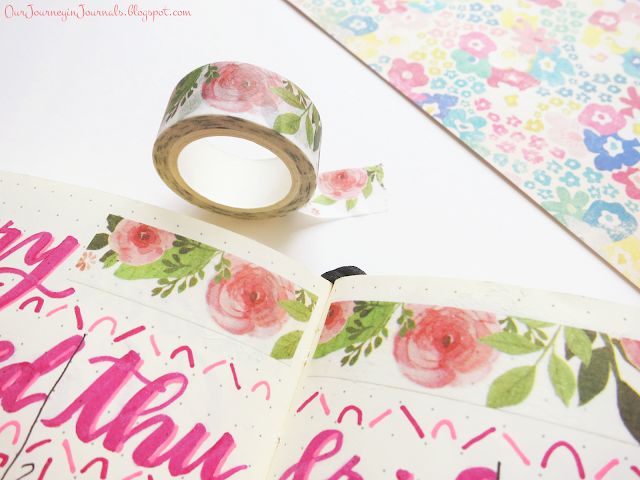 You can use washi tape to easily and prettily attach these objects to the pages of your bullet journal. 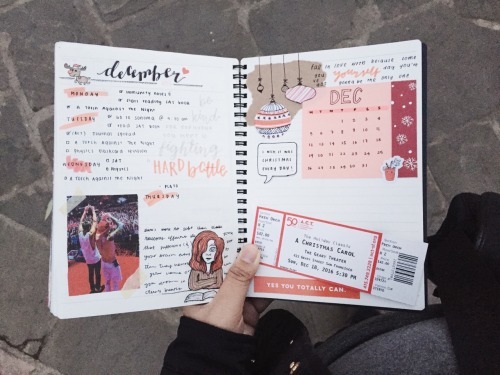 So those were some easy ways to decorate your bujo, and I hope that I helped you find some inspiration for your own bullet journal! What are some other ways you decorate your bujo?